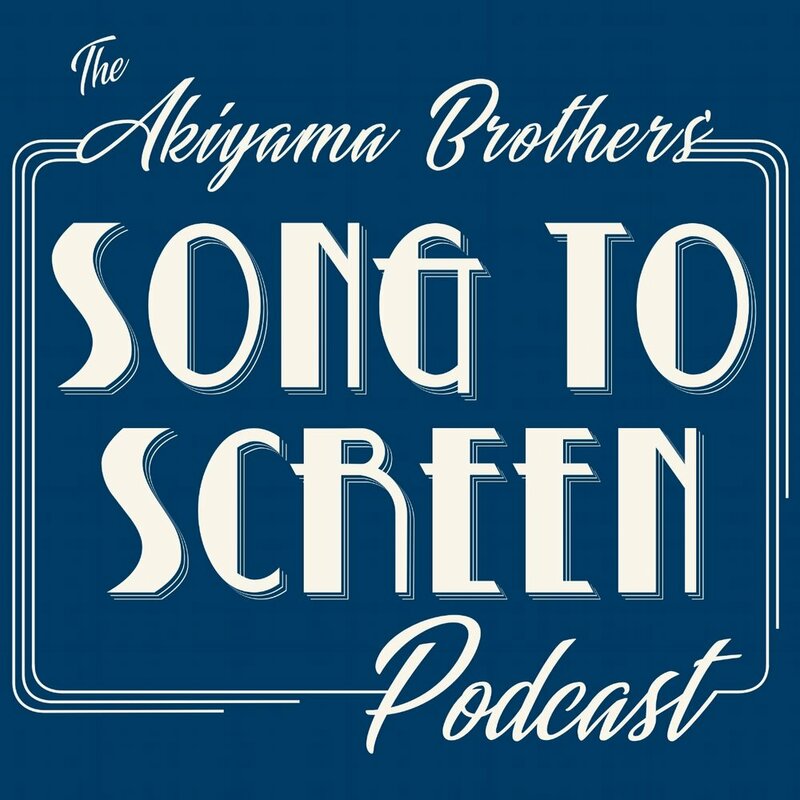 Introducing: The Akiyama Brothers' Song to Screen Podcast. Available on iTunes, Google Play, and other third party apps. If you take a listen, any reviews or feedback you provide would be much appreciated. For some time, Marc and I have been bouncing around the idea of starting our own podcast or live stream, we just didn't know exactly what we'd want to talk about or what topics we'd cover. That was until I mentioned the idea to a family member, to which she simply asked why we hadn't thought about reviewing film scores. A really simple suggestion, and something we could definitely expand to include covering our approach to songwriting and analysis as well. After about a month of planning, Marc and I setup the show's hosting page, planned the first and second episodes and outlined the rest of the season. So today, we're happy to share with you our Song to Screen Podcast where we talk about how music and score contributes to stories, writing for film and television, the composer business, and other matters related to songwriting and scoring. We have exciting ideas for upcoming episodes (2018 Oscar Nominated Scores, music for virtual reality, guest interviews, etc.) and we’re looking forward to seeing this new endeavor evolve.